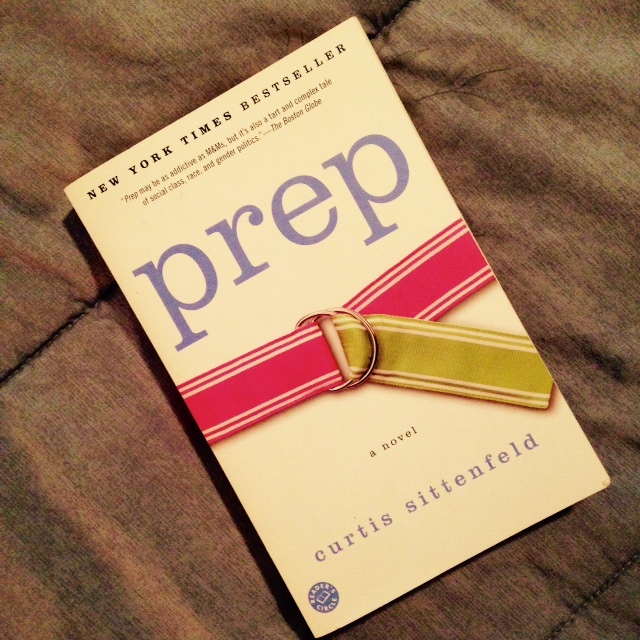 One stands out CLEARLY in my mind: Prep by Curtis Sittenfeld. I thought it'd be a good novel to start up a recurring post, recommending favorite books from my archives! I clearly remember a lazy Sunday afternoon, before we had children of course, and curling up in our oversized chair with our Pug to read Prep. I ended up taking breaks only to hit the restroom (so much coffee!) and eat. No blackout was needed, as there were no smartphones, no Facebook, no Twitter or Instagram to distract me. Yes, I will admit to being distracted by these things nowadays.